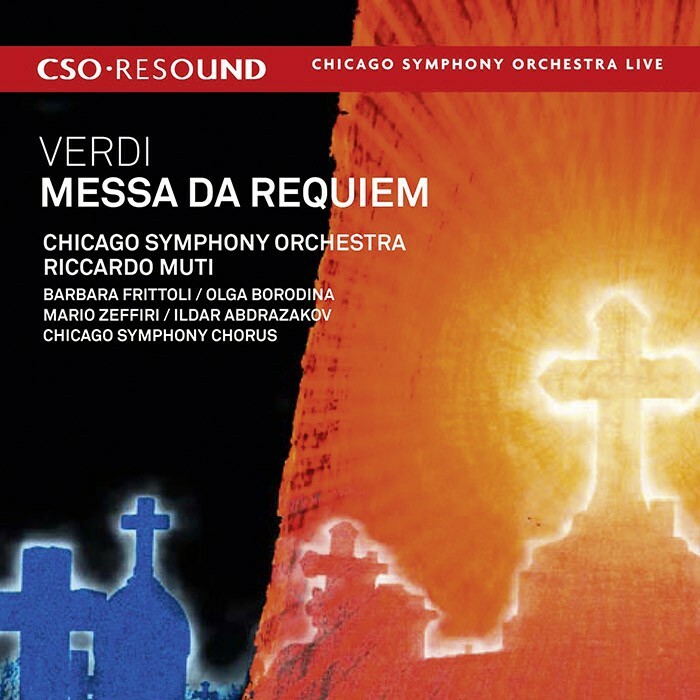 The Chicago Symphony Orchestra inaugurates Riccardo Muti's tenure as music director with one of the most anticipated releases of the year - Verdi's Requiem Mass, featuring the Chicago Symphony Chorus and four outstanding soloists. 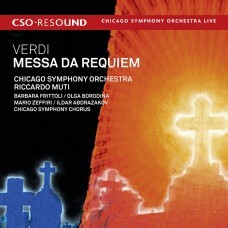 Recorded live from sold-out, electrifying concerts, this stunning performance brilliantly captures both the pathos and passion of Verdi's masterpiece. 2010 GRAMMY AWARD for BEST CLASSICAL ALBUM!